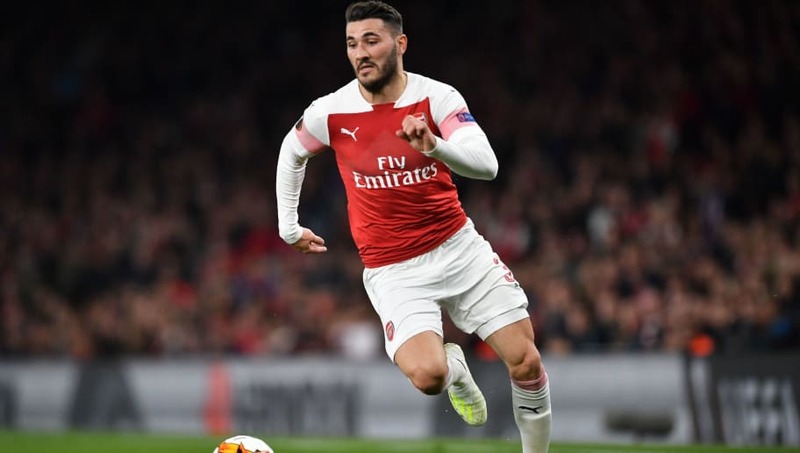 ​Arsenal defender Sead Kolasinac insists he is happy at the club, despite reports linking the Gunners with a new left-back. The 25-year-old has made 57 appearances for Arsenal since his arrival from Schalke in 2017, but accepts that transfer speculation is only natural, and that he remains focused on helping the team. “I think you will always have that speculation, that happens at a club like this," he told ​Goal. Kolasinac had a frustrating start to the campaign, only making his first Premier League appearance in November. He has since excelled in Unai Emery's team, becoming a key part of the side as either an attacking full-back or wing back, contributing five assists this season. He added: “At the start of the season I was injured and it was hard to come back when you have that sort of injury. Arsenal moved back into the top four following a 1-0 win at Watford, and Kolasinac has claimed that the Gunners are desperate to play Champions League football again next season. “It would mean a lot for us all, we really want to be back in the Champions League," he said.